It uses no gas (well, almost no gas). I have driven the car over 1,000 miles now, and I have used only 1/2 tank of gas total! That is fabulous. In Massachusetts, Chevy Volts qualify for a $2,500 cash rebate from the state! That is also fabulous. 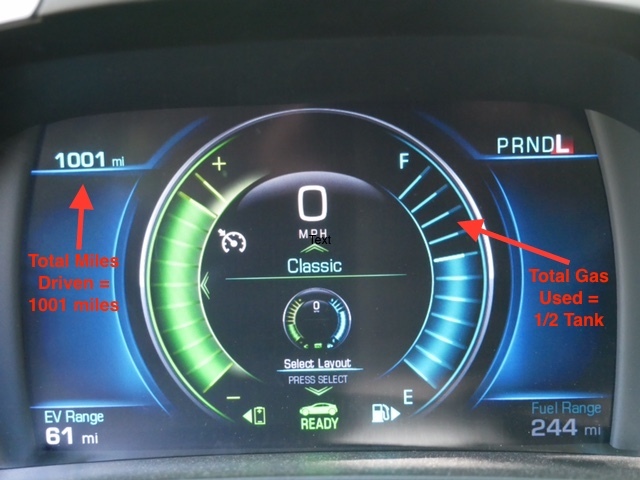 There is no reason not to get a Chevy Volt through Mass Energy's Drive Green program. To find out more about the program, click here: https://www.massenergy.org/drivegreen.